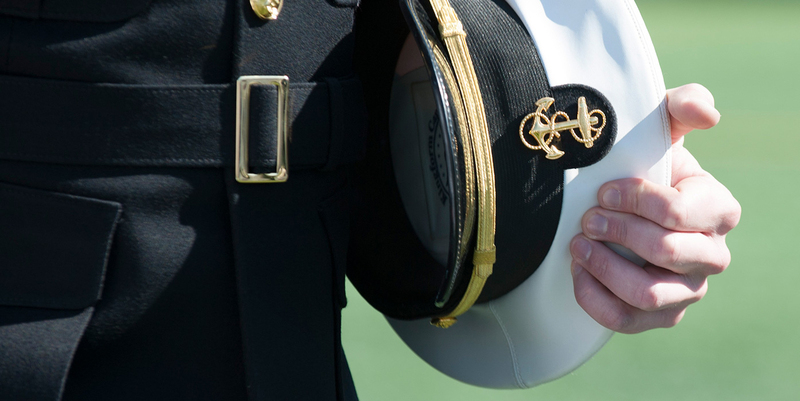 The USNA Admissions Board recommends students to the Foundation (A&SP). A&SP currently sponsors up to 50 candidates for one year of post-high school study at 16 civilian and 3 military preparatory schools. The schools include high schools, prep schools, junior colleges and a four-year university. It is up to the accepted candidates to choose the schools they would most like to attend. 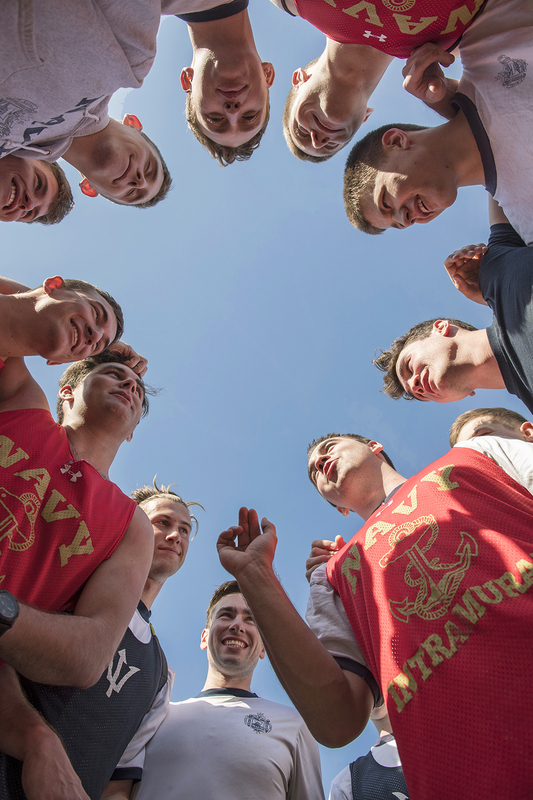 Candidates recommended to the A&SP by USNA Admissions include men and women, athletes and non-athletes and students from varied backgrounds. Each year, the Foundation provides over $2 Million in direct support to the 33 varsity teams, the many club and intramural teams and the Naval Academy Prep School in Newport, RI.  The A&SP has provided significant funding and support to the United States Naval Academy for over 70 years (since 1944). The impact on the Brigade, USNA facilities, athletics and scholarship programs has been significant.